In my previous blog, in a series on knowledge management (KM), I started to describe a set of eight illustrative practical levers (i.e. ideas, practices, tools) that can bring your KM Strategy to life. Having unpacked the first two of these proposed levers, this week’s blog describes lever 03: developing a who-knows-what staff directory. If you have opted for a personalization-centric strategy (see my description of a fundamental KM strategy decision you need to make) then you will want to do everything possible to oil the who-knows-what challenge – or – to be more precise the CKWCK challenge (all will be revealed). Well, at the heart of a personalization strategy is a focus on connecting people-with-people. Say one of your junior colleagues – Tess – has a client problem she is struggling to resolve – or – she just needs some more ideas as to how she best brings your company’s oft-claimed value to the situation. In this instance, the best KM-enabled companies will have done everything possible to ensure that Tess knows who to speak to next – to get some really apposite support and collegial advice. Now, of course, there are the conventional engagement management and standard organization line structures in place to help with some of this – and the answer may well lie there – but that is a lazy, incomplete way of looking at it. Often, the best-placed colleague is not your line or project manager or even within your immediate project team. If Tess needs to find, say, examples of operating models for a mid-sector pharmaceutical company looking to outsource its procurement function, she really needs to know that Jeff (in a different part of the business) worked on a near-identical project to this two-years ago. Simply put, Tess needs to know – at a very high-level – what Jeff knows. This can then quickly lead to a really helpful telephone chat and Tess being steered to a whole load of relevant materials (well explained) and even, possibly, a co-working session to help Tess prepare for that next critical client deliverable. This would be an example of real-world, enabled knowledge management in action – as opposed to the endless times, practitioners reinvent the wheel or, at least, fail to build on the valuable work that has gone before them under the same corporate banner. Now, to engender this gold-standard practice – two critical components need to be in place. Firstly, you need to maximise the degree to which colleagues-know-what-colleagues-know. Let’s call that the CKWCK component and seeing as I have just invented the term, I am going to give you permission to pronounce this as “C-Quick”. Secondly, you need to build a culture in which even the most junior Tess has no hesitation in contacting the most senior Jeff – and – on getting the call, Jeff is naturally compelled to selflessly and collaboratively support his colleague. Because, that’s just how things happen in your organization – it is the expected norm! The second aspect is the hardest – and warrants a whole new post altogether (for now, you might just want to read my research into high-performing teams and how such cultures get built – see the box below for the free 50pp paper). That point made, lets return to the critical CKWCK component. The response to the CKWCK challenge has to be multi-dimensional. 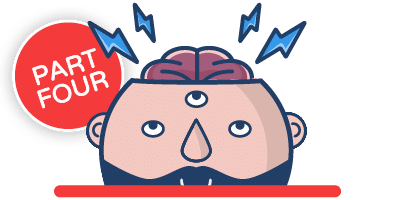 The lever covered in the previous blog (Run regular knowledge fairs) is a key contributor – as are regular company events that simply encourage the informal “what are you working on currently?” type moments. Indeed, at a simple level, just helping everyone to get to know their colleagues’ names is a starting point for larger teams. As a leader of a growing team, you should constantly seek to measure the degree to which everyone-knows-everyone. 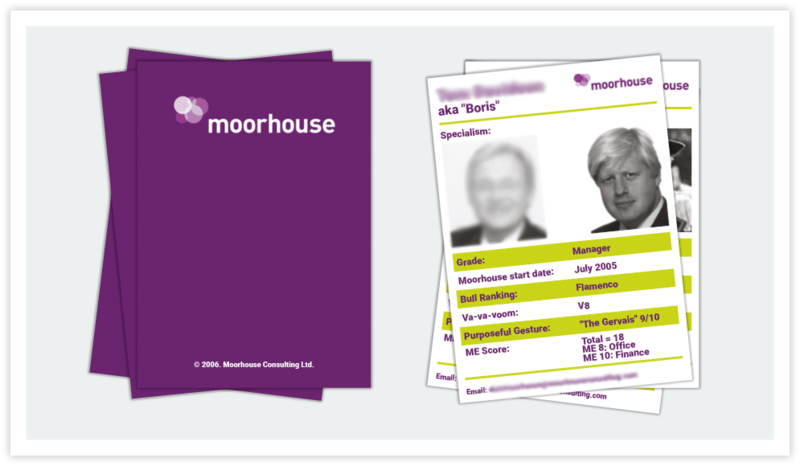 At Moorhouse, growing past fifty heads, we still wanted 90% of the firm to know 90% of the firm (e.g. can name a face, have a high-level understanding of colleague’s role and expertise area) and would regularly test this (in an informal, fun way). If you a sub-150 strong organization, the 90:90 test is one you should always pass! The CKWCK contributor I want to cover here, however, is the idea of knowledge (who-knows-what) staff directories and expert-tagging tools. I have seen this done well in a variety of ways. 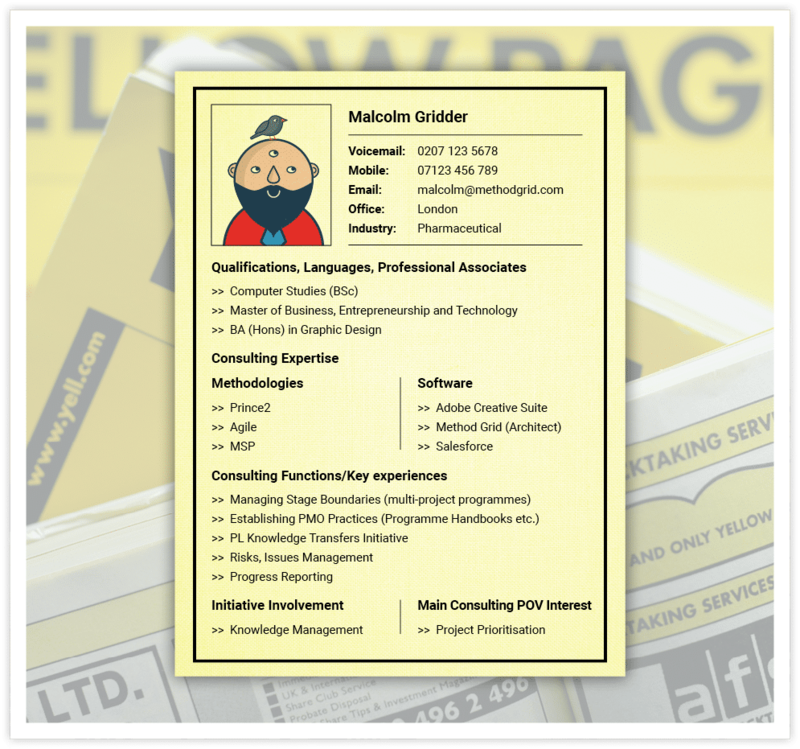 For example, some firms literally create a physical/digital booklet (often called “Yellow Pages” after the old telephone directory) that list all their staff with (self-completed) key knowledge areas annotated. Key to this type of idea is the initial definition of your knowledge taxonomy; for example, you can create data hierarchies against a number of knowledge categories: technical/professional skills, industry expertise, qualifications, methodologies, software, languages, research, interest areas etc. Staff then reference this taxonomy when capturing their individual knowledge areas and interests. Such a simple device can really help – but it does need whole team collaboration – as the onus really lies on individuals to keep such a staff directory updated at the first level (you might, additionally, have some authentication process). Finally, it would be remiss of me not to mention Method Grid at this juncture. Especially so, as we designed the solution to have expert-tagging at the heart of the design from its earliest beta version. Essentially, our solution allows teams to build complex rich frameworks (capturing service methodologies, operational workflows, training frameworks etc) – and – then to tag this knowledge at the most granular levels with the internal experts in your business who can really bring such aspects to life. In summary, as part of an overall KM strategy, you should look to build a who-knows-what staff directory – or for a solution that allows for this level of knowledge attribution as a powerful enabler of the CKWCK challenge. With such a solution – a common, central knowledge repository for your team – someone can quickly search for the knowledge area (say “pharmaceutical operating models”) they are grappling with and see who their attributed expert colleagues are. Tess can locate Jeff such that Jeff can help Tess deliver a brilliant piece of work for the end-client. Next week, I will continue this sub-series on knowledge management by detailing out lever 04 (Systematic development of your intellectual property) a number of illustrative practical levers (ideas, initiatives, tools etc) that can bring a knowledge management strategy to life.